Kmart profits are down, due to no longer selling CDs and DVDs. Kmart's decision to scrap its popular range of DVDs has been blamed for a slump in profit at the discount department store. The chain has become a pivotal earner for the Wesfarmers conglomerate since the demerger of Coles last year, but the move to ditch selling bargain DVDs and CDs didn't go down well with shoppers. Wesfarmers blames scrapping DVD sales at Kmart for a profit slump. 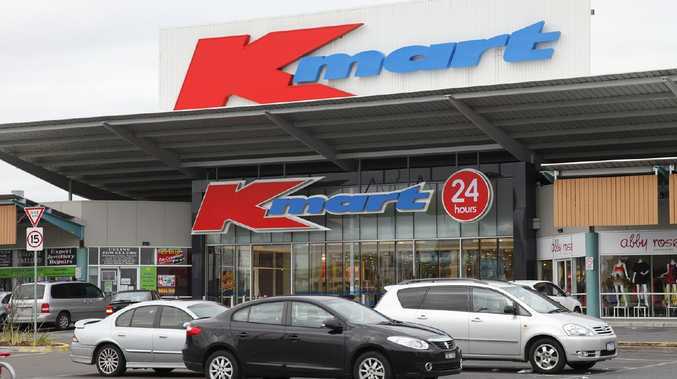 In a trading update on Monday, the group reported Kmart's comparable sales for the first half of the financial year had fallen 0.6 per cent, dragging the division's profit down to between $385 million and $400 million before interest and tax. This compares to a $415 million profit for the same period last year. The Wesfarmers release to the ASX blamed the "planned exit from the low margin DVD category that previously accounted for approximately one per cent of sales" at Kmart. Weaker sales of women's clothes for the Christmas period had weighed on the discount department store's performance as well. It also said there had been lower demand for everyday products due to heavy discounting the year before. 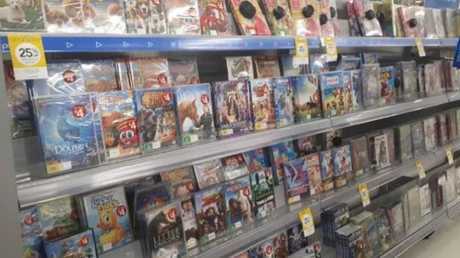 When the decision was made to ditch the range of DVDs last year, a Kmart spokesperson said the division would focus on selling its own range of products. 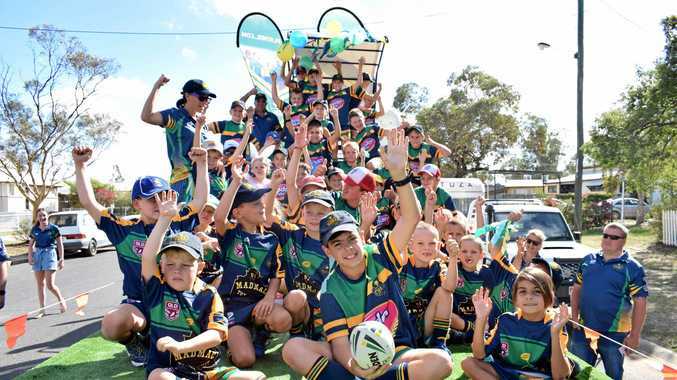 "As part of Kmart's expanding range of in-house designed products, we have made the decision to exit DVDs, CDs and Blu-ray products so as to allow space within the store for our new creative and activity-based kids products," they said. "We won't be stocking these items online as our decision to exit is across both in-store and online." A number of mothers vented their frustration at the time, labelling the decision as "stupid". "My daughter likes to watch ABC iview but we can't afford the amount of internet it takes to use that so I've relied on Kmart to buy kids DVDs," said Devonport mum Shelley Brokey. "I know that's the way the world is going but some people just can't afford Netflix or even afford good internet with lots of data." Comparable sales at Target, however, were up 0.5 per cent and the conglomerate's managing director Rob Scott said he was pleased with the group's overall position. 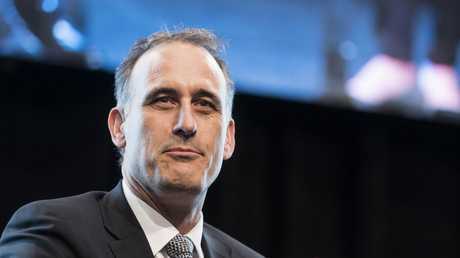 "All of our businesses continue to deliver a compelling offer to their customers and Wesfarmers enters the new calendar year with a strong balance sheet and operating businesses well positioned for the future," he said.